We take work place safety very serious and provide our staff the right tools and equipment to safely work for our company. We invest heavily in work place safety from customer data to having the right equipment to deliver and set up your event. 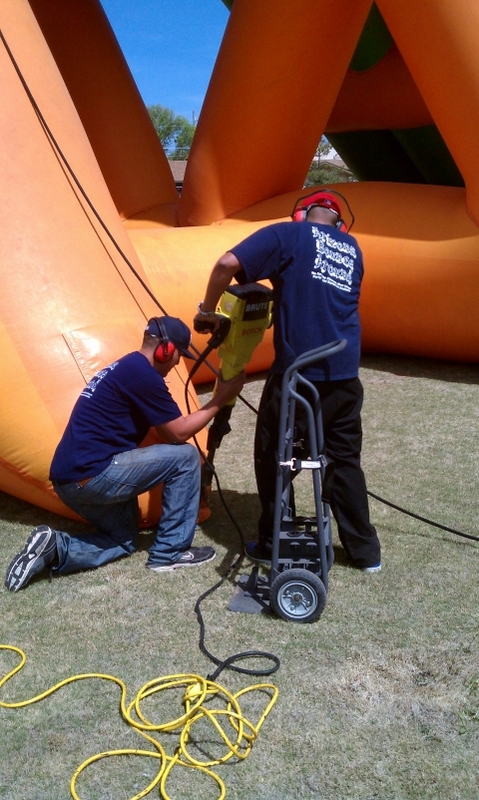 We are a team of professionals here to serve your needs and rest assured when you hire Gravity Play Events you will receive professional service and products backed with 24 hour support and we have been serving Colorado since 2002.